Please note: Only months with availability for newborns will be shown. Months that are booked full will not be shown. Session fees include the time and talent of the photographer and retouch artists, all studio time, all consultations before the session and one consultation after the session to view and select your images. Portraits are additional, and begin at $20. Collections start at $79 . Mini sessions include one subject. Please consult with your photographer if you would like to include additional family members. 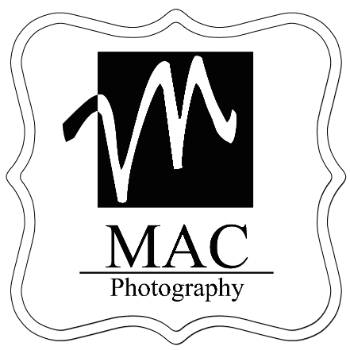 Your images will be ready to view approximately 5-7 days after your session. Your viewing appointment will be scheduled before you leave the studio on the day of the session. Milestone sessions photographed in-studio are ready same day. Since you will be placing your order at this time, please plan to choose a date when all decision making parties are available to attend the appointment. Orders and reorders placed within 8 weeks of your session date will be guaranteed products and pricing at the time of the session whenever possible. Orders placed after 8 weeks will be subject to product pricing and availability at the time of the order. For more complete details, please contact the studio. Sessions are first-come, first-served basis. Once your payment has been received, this date and time will be unavailable to all other potential clients. Please give 48 hours notice if you need to reschedule your appointment. If you are able to give the required notice, we will apply your deposit to your rescheduled appointment; otherwise an additional session fee will be required before rescheduling. These charges are non-refundable and will be listed on your account as credit toward your order.